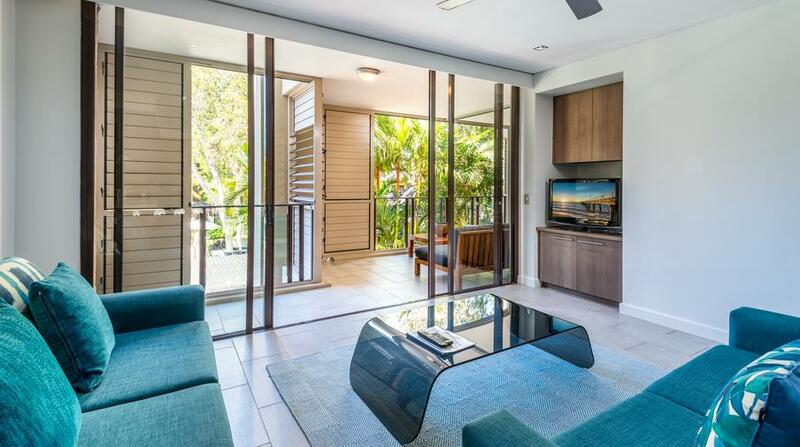 This beautiful apartment is perfectly situated in the heart of Palm Cove just minutes away from the beach and wonderful cafes and shops. 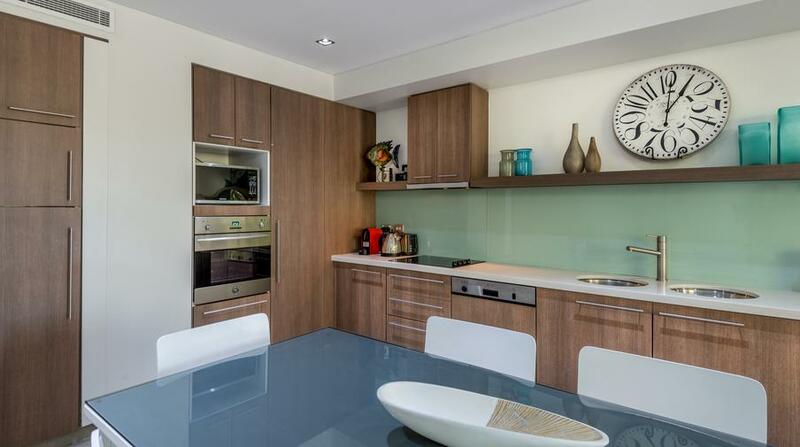 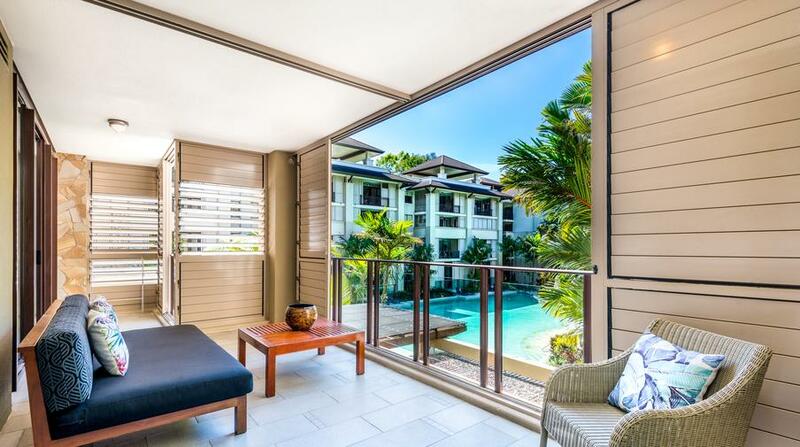 Boasting 2 bedrooms this apartment is perfect for a family holiday or getaway with friends. 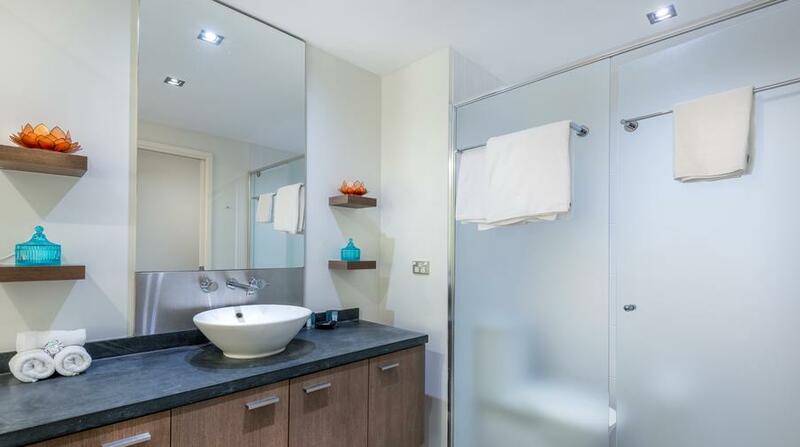 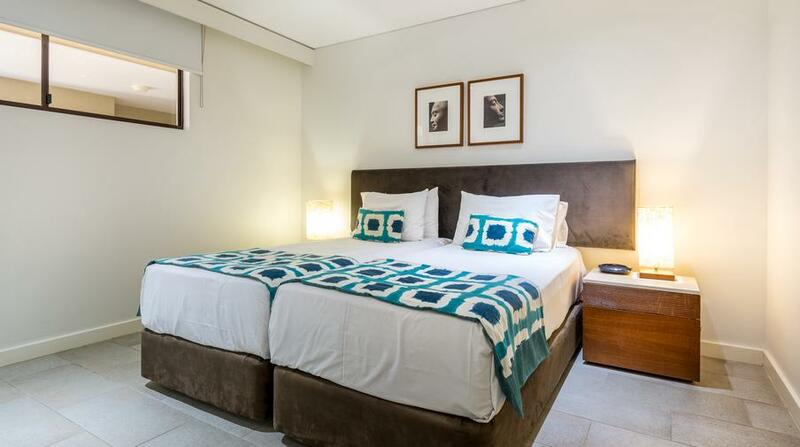 The apartment has been furnished with high quality modern furnishings to ensure pure relaxation during your stay. 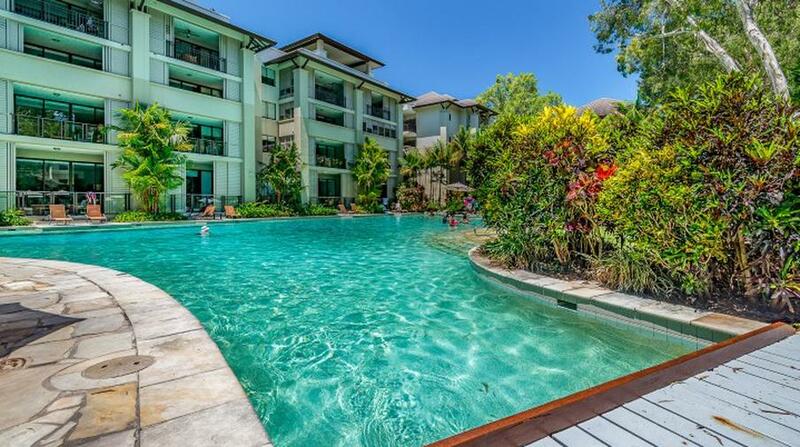 The covered balcony over looks the beautiful lagoon pool which is just 1 of the 3 swimming pools in the complex. 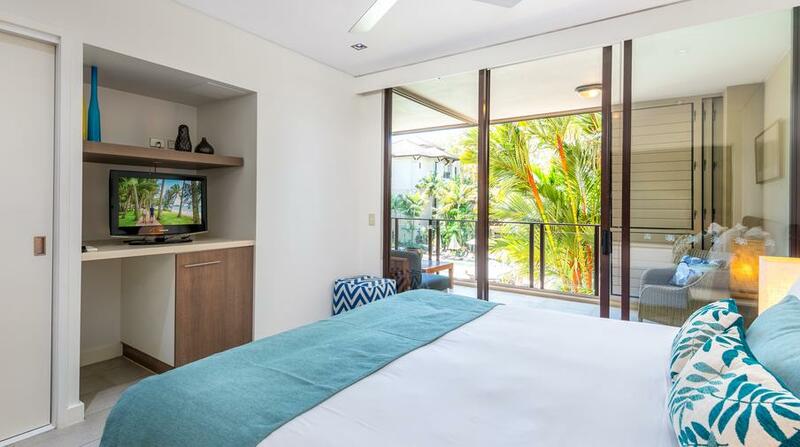 Guests have access to all the facilities in the complex including, the pools, gym facilities, day spa, and restaurants. 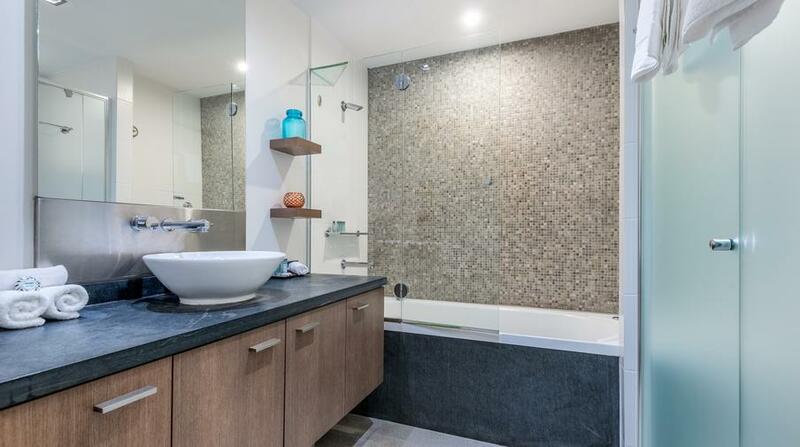 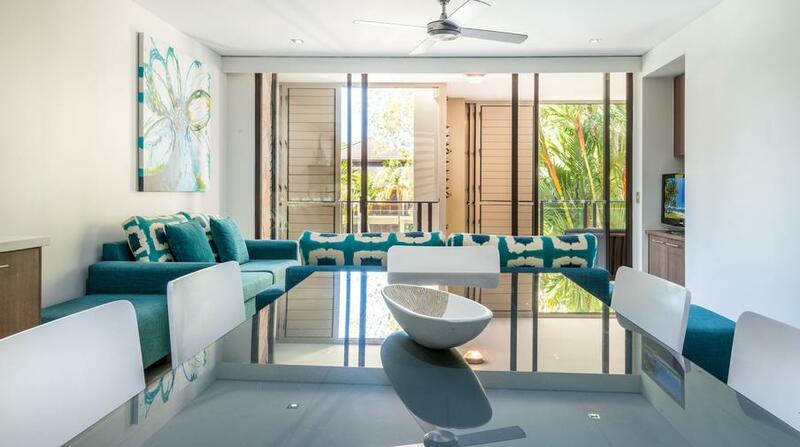 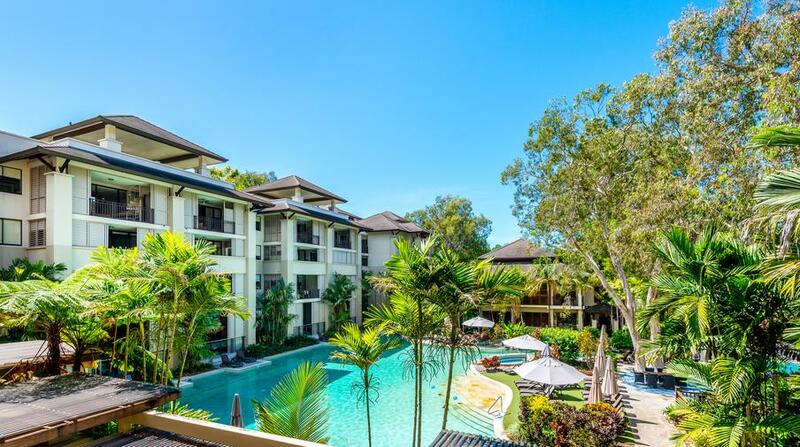 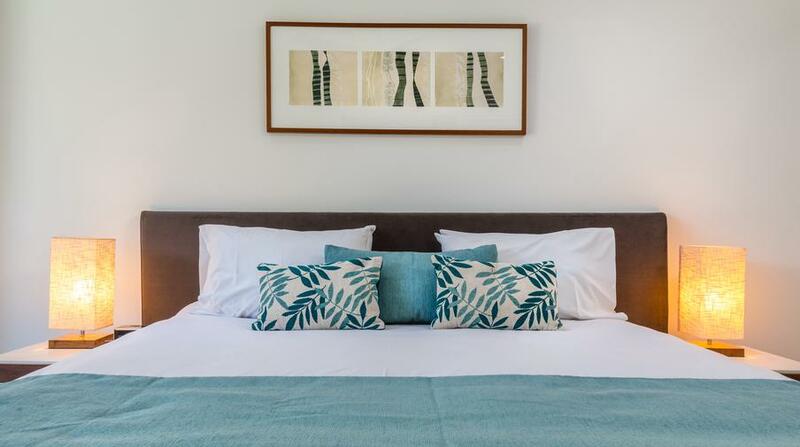 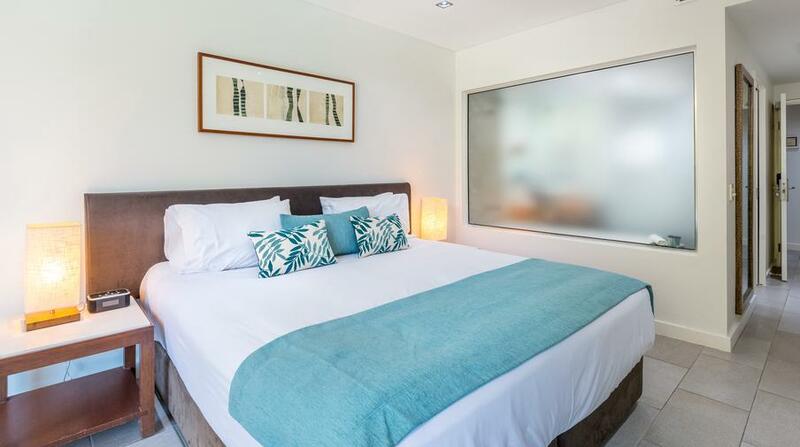 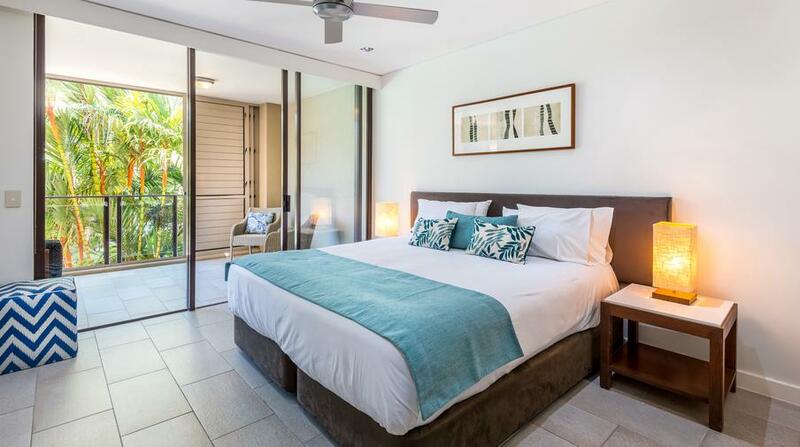 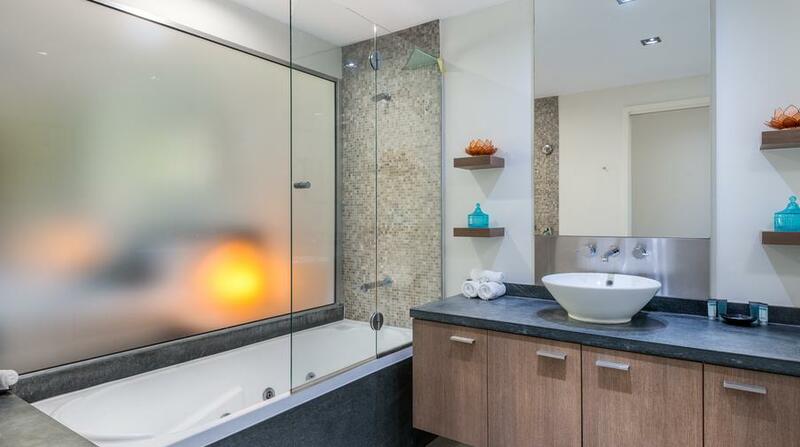 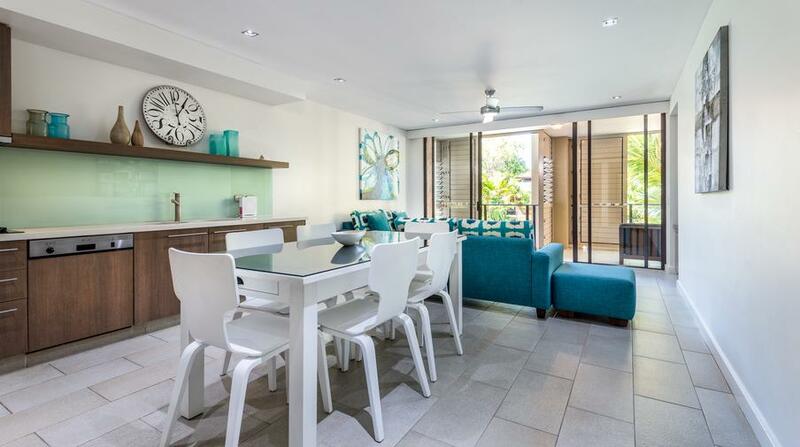 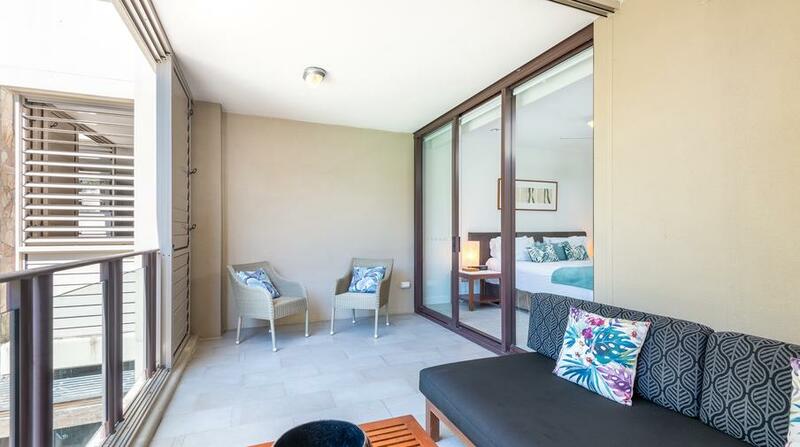 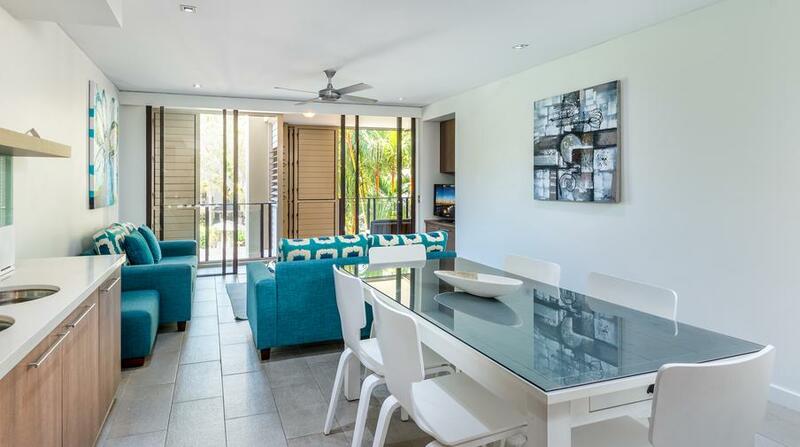 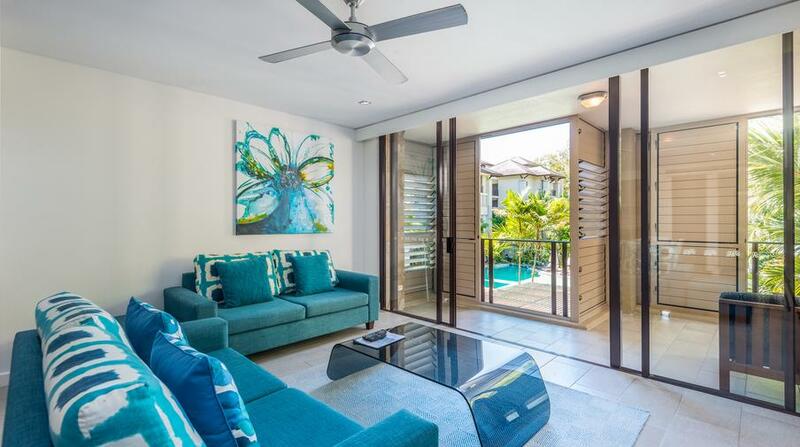 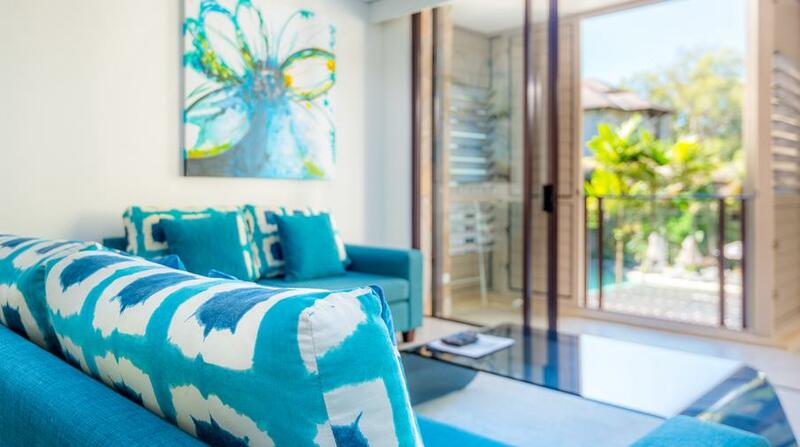 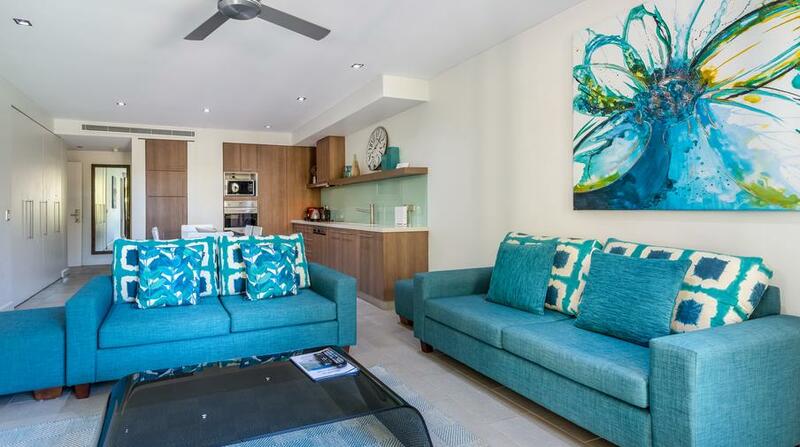 This apartment is ideal for those wanting to soak up the sun in Palm Cove.